When Samsung announced the Galaxy Fold, it wasn't specific about the device's processor and merely said it would be a 7nm one. Since the American Galaxy S10 variant features the 7nm Snapdragon 855 SoC, this could have meant the larger handset would ship with the same processor. International S10 models come with Samsung's 8nm Exynos 9820 chip, though, which created some uncertainty with regards to the non-US Galaxy Fold's processor. However, the foldable device's firmware has revealed all versions will get Qualcomm's chip, breaking the brand's tradition of building phones with its own chip for non-US flagships. A recent teardown of the American and international versions' firmware, respectively models SM-F900U and SM-F900F, revealed both units are powered by a chip referred to as "SM8150", which is the internal codename for the Snapdragon 855. Although this doesn't necessarily mean there won't be an Exynos variant, it's a good indication Samsung is looking at producing consistent Galaxy Folds across all regions. This could make sense, as foldable phones were freshly unveiled, and the manufacturer may want to avoid multiplying variants to limit production costs. Some reports have also mentioned Qualcomm's chip is more battery efficient than Samsung's, but it's hard to imagine this would drive the decision to extend the 855 to all variants, especially given the Galaxy Fold's 4,380mAh battery. 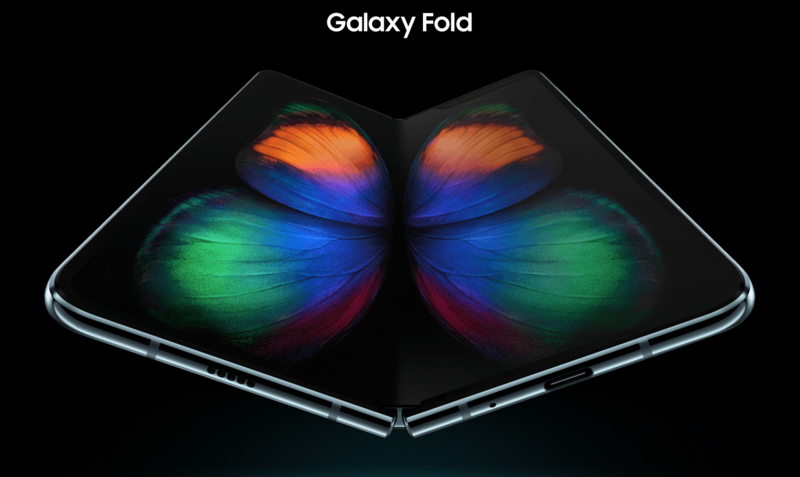 We'll keep you updated once Samsung releases the official Galaxy Fold specifications, as there could still be an Exynos model with a different reference number. In the UK, which would usually be an Exynos region, Galaxy Fold pre-registration has just opened. Pre-orders will go live on April 26 before the retail launch on May 3 (a few days later than in the US).